Book your private flight to the Balearic Islands and choose between the following private jet airports for your flight to/from Mallorca, Spain and neighboring areas. There are two options located on the island: the most popular option for flights is Palma de Mallorca (PMI), the third busiest airport in Spain, with peak season lasting all summer while affluent travelers from Europe, Russia, and the Middle East enjoy their holiday in the Mediterranean. Son Bonet Aerodrome is available for smaller piston and prop planes, and are perfect for island hopping across the Balearics. Rent a private jet and arrive at Palma de Mallorca Airport (IATA: PMI, ICAO: LEPA), the international gateway to the Balearic Islands, located 5 miles (8 km) east of the capital city of Palma; it’s also known as Son Sant Joan Airport. 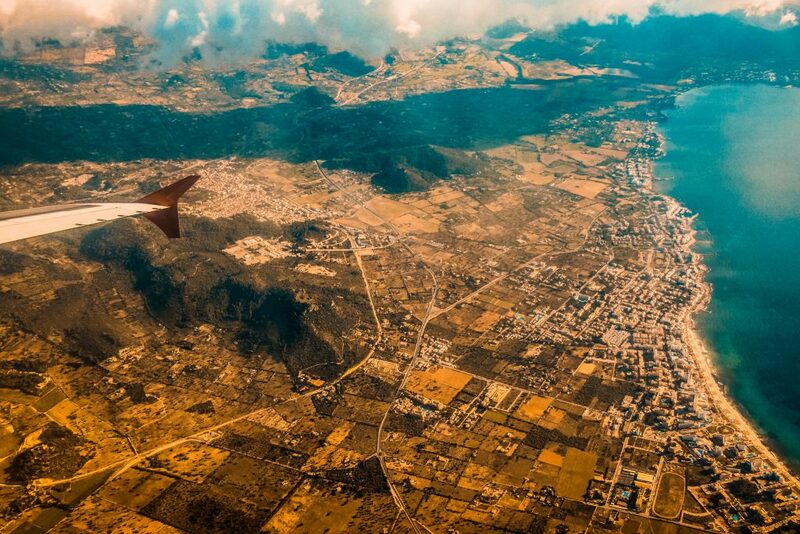 (PMI) Palma de Mallorca is Spain’s third largest airport, behind only Madrid–Barajas and Barcelona. PMI becomes one of the busiest airports in all of Europe during the summer months, serving more than 23 million passengers in 2014. 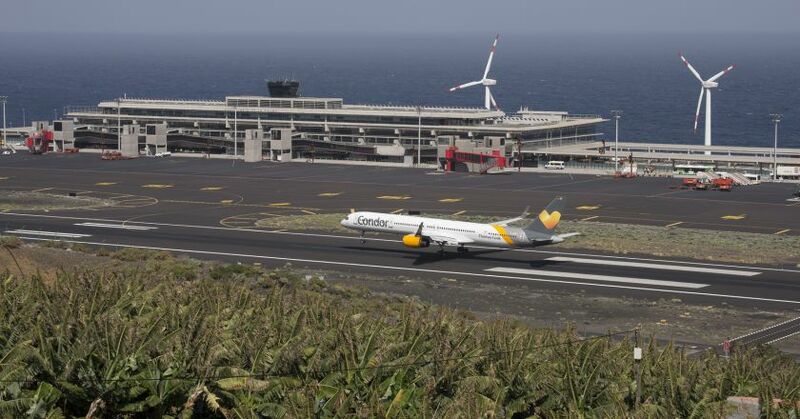 PMI serves as the main base for the Spanish carrier Air Europa, and a focus for Ryanair, EasyJet and Vueling. There are two large runways at (PMI) Palma de Mallorca, both capable of handling large airliners. Other facilities includes 4 terminal buildings for commercial traffic, and 4 private FBOs for private jets and turbo-props. Give us a call to arrange your private flight to Majorca, Spain. Clients can also choose to fly into Valencia or another nearby Mediterranean city, and continue by turbo-prop to Son Bonet Aerodrome (ICAO: LESB), Majorca’s original civil airfield. 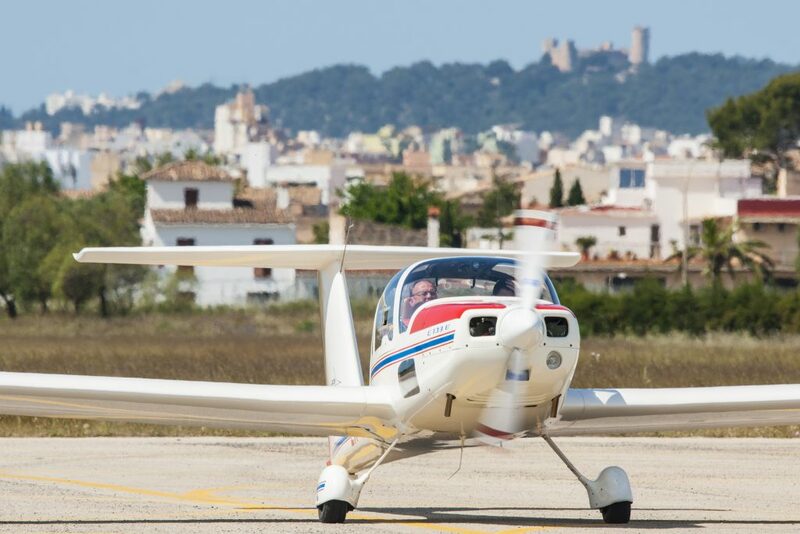 Son Bonet Aerodrome is located in the Marratxí municipality between Pont d’Inca and Pla de Na Tesa, just over 5 km northeast from Palma’s city center. It was adapted for military purposes during the Spanish Civil War and briefly used by the Italian air force to bomb the mainland. Today, (LESB) Son Bonet Aerodrome is a popular hub for private piston, turbo-prop and other small aircraft owners taking a weekend trip to the Balearic’s, primarily serving general and leisure flights and handling approximately 75,000 flights per year. Have any questions regarding the private airports available for your private flight? Call us directly at 1-888-987-5387 or send us an e-mail with any questions.